On December 13, 2013, Beyoncé did something that had never happened before; she released an album without any promotion whatsoever. More than three years later, we’re still talking about it. This marketing (or should I say anti-marketing) strategy brought huge success to her album and her image. But it only worked because Beyoncé understands what her fans want. Instead of following the traditional marketing tactics and bombarding her fans with information, she did the opposite. What can the public relations industry learn from this bold move? Remember to take into account what your audience wants. Traditional tactics can be a waste of time and money if your target market does not want to hear your messaging. Think outside the box and take a chance on something new. Beyoncé has created a huge following on her social media accounts. Specifically, she excels at Instagram with her 66.3 million followers. She was able to gain such a huge audience because each of her posts has a personal touch. Beyoncé has allowed fans to develop a personal connection with her through her pictures, which ultimately makes it easier to promote her work. Her key to Instagram success is balance. She does not advertise her albums, music and concerts in every post. Instead, she shows behind-the-scenes photos, snippets into her private life and throws in a little bit of promotion. We call this the 60-30-10 rule. 60 percent of your posts should be inspirational, 30 percent educational and 10 percent sales. It is important that companies follow this trick of posting with a balance so they can attract more followers. 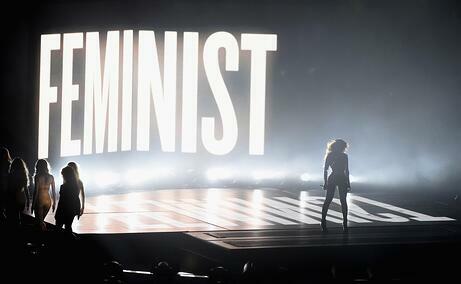 Beyoncé is a strong and confident woman who understands who she is. Every move she makes and every social media post she uploads is done with purpose and represents exactly who she is. She is a firm supporter of women’s empowerment and shows her values through her music and social media activity. 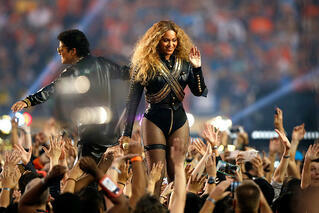 Brands should look to Beyoncé as a prime example of the need to stick to create and stick to an authentic image. Modern consumers value authenticity above all else. The key is to be consistent with your values, your brand and your social media image. Images courtesy of PopSugar and Bustle. 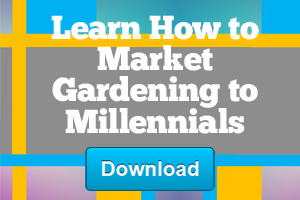 Download our guide on how to market Millennials so you can master it like Beyonce!